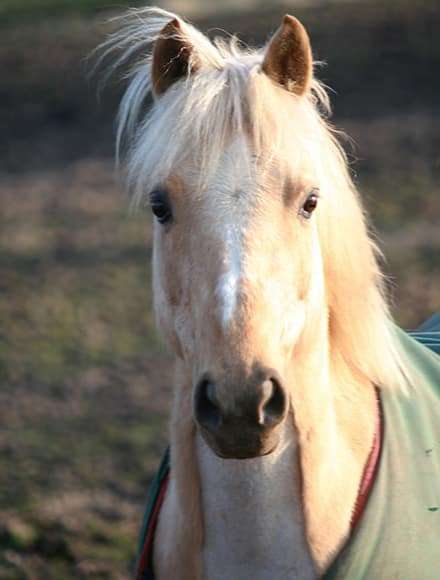 Anjou is a lovely 12hh 3 palomino pony. She will go first or last in a hack and is a very useful little mare. She was outgrown by her previous owner and arrived with us in April 2003, rising 7yrs. She is named after the wine Gloria and Alf drank at their wedding.